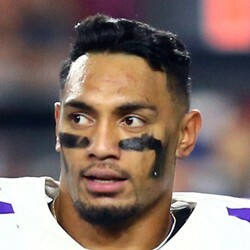 The Detroit Lions have signed free agent running back Matt Asiata on Friday. Asiata, formerly of the Vikings, inked a one-year deal with the NFC North Division rival Lions on Friday. Although the 29-year-old rusher scored 15 touchdowns since 2015, he is not a shoe-in to make Detriot's final roster for the 2017 season.